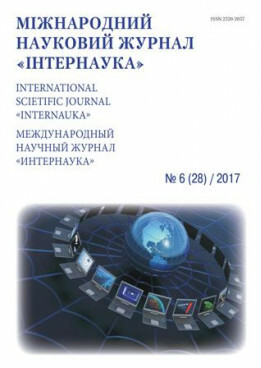 Sailauova L. S.Bahitova D. S.Abdikhapar A.Ahmetova A. B. Summary. The cognitive aspect of the modern purposes of teaching in foreign languages were investigated. Key words: cognitive aspect, linguodidactics, foreign language.